This restaurant, named after the oldest square in the Historic center, is one of the most exclusive and distinguished spots in Old Havana. 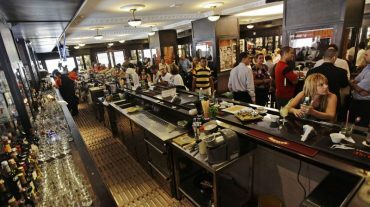 Located inside Ambos Mundos Hotel, it has memories of US writer Ernest Hemingway, who stayed in this hotel in the 1930's. 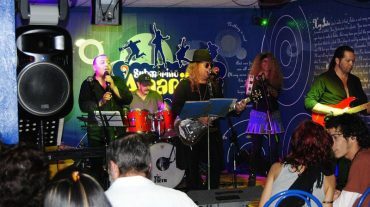 Photos of his presence in Cuba are part of Plaza de armas Restaurant's ecoration. 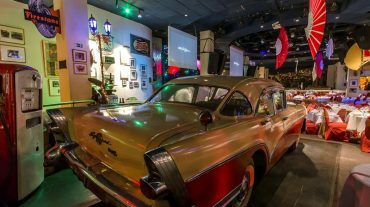 Specializing in Cuban an international cuisines, this restaurant serves Ernest Hemingway's favorite dishes, specially Vieja Habana (Old Havana) paella and the Great Hemingway Dish, a seafood-based dish. 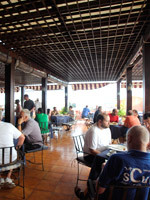 in addition, the restaurant offers appetizing barbecue recipes, refreshing cocktails, food services out in the terrace and the Roof Garden surrounding the room from wich visitors may enjoy a view of Havana harbor and El Morro and La Cabaña fortifications.